Priceless? Not this time. MasterCard is facing a £19 billion lawsuit (which now has been reduced to £14 billion and filed, as of 8 September 2016) – the biggest in UK legal history – in a collective action over card charges that were passed on to shoppers. The claim is headed by ex-financial services ombudsman Walter Merricks, who is using the UK’s Consumer Rights Act 2015 to file a collective damages claim. The claim is that MasterCard unlawfully imposed high interchange fees – charged to stores when shoppers swipe their debit or credit cards – from 1992 to 2008. These charges were then passed on to consumers via inflated prices for goods and services. The European Court of Justice said in 2014 that such fees were a violation of EU antitrust rules. In April 2015, the European Parliament and the Council of the European Union adopted the interchange fee regulation, and caps of 0.2% for debit cards and 0.3% for credit cards came into effect in December. MasterCard says it “firmly disagrees with the basis of the claim”. According to lawyers, as many as 40 million people could be in line for compensation from the firm. Merricks, speaking to Sky News, “believed UK consumers, including cash purchasers – not just MasterCard holders – have lost money as a result”. He also told Sky News: “I want consumers to know that it is possible to take on a large organisation that has behaved badly. “The prices of everything we all bought from 1992 to 2008 were higher than they should have been as a result of the unlawful conduct of MasterCard. The case will be heard before the Competition Appeal Tribunal, a specialist court that hears competition law disputes, and will probably begin in September. This case will be one of the first major tests of the Consumer Rights Act 2015. MasterCard contacted Banking Technology on 6 July 2016 about this report. The spokesperson also directed Banking Technology to a blog post titled “Clarifying Recent Press Release Claims”. It says: “We firmly disagree with the claims as outlined in their press release … First, the European Commission decision they highlight in their press release applied to interchange fees related to transactions that cross borders within the EU. That decision did not touch on domestic UK interchange fees; those were set on very specific market conditions. Attempting to equate those two is like comparing apples to oranges. 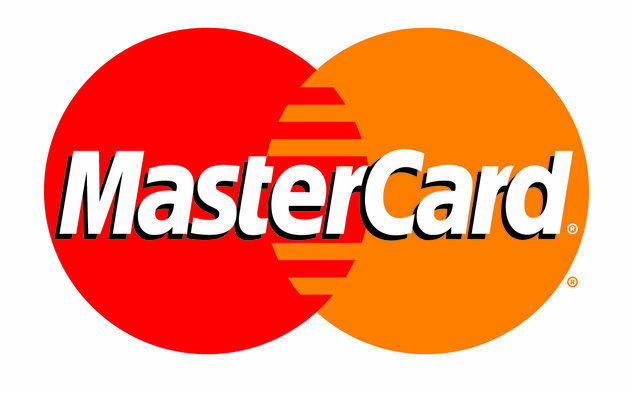 MasterCard adds: “There are costs to making a payment. In our system, the costs of making a payment are shared by all of those who benefit from the payment – the consumer, the card issuer, the retailer and the acquirer (what the industry calls the retailer’s or merchant’s bank) – all pay a small portion of the cost. By sharing the costs among ALL of those who benefit from the transaction, consumers and merchants obtain the full value of our technology at costs that are much lower than they could achieve if they paid the costs on their own. The legal claim, this time for £14 billion, has now been filed. “Now that the claim has been filed, we will take time to review it in detail. However we continue to firmly disagree with the basis of this claim and we intend to oppose it vigorously,” MasterCard says. Banking Technology will provide updates as and when they happen. Wells Fargo will pay $110 million to settle a class action lawsuit brought by US consumers over a scandal about fake accounts its employees set up for customers without their knowledge. But the trouble continues for the bank, which has received a dim evaluation from a federal regulator. Lawsuit aims to halt unauthorised use of proprietary electronic trading platform technology. Cryptocurrency exchange Coinbase has landed in more hot water with two federal class action lawsuits. Mastercard can put a notch in the win column after a High Court judge ruled in the payment card network’s favor regarding a lawsuit brought on by retailers disputing cross-border interchange fees on debit and credit cards.